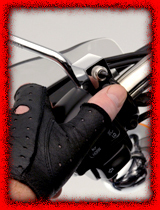 Harley Davidson Sportster - Peacemaker Exhaust electric baffles legal or not at push of button ! National Cycle N41431 from 86-95Db Tapered A revolutionary New Exhaust system from National Cycle- Now you can Rumble when you want to, and instantly switch to quiet mode at the touch of a button.Watch the video! This great innovative exhaust sytem, has a silencer with a diverter valve, the exhaust gas is diverted through the baffles, giving a quiet purr and normal power, somewhere in between, up to straight through, (i.e no baffles) giving you maximum power and a sound to die for!. 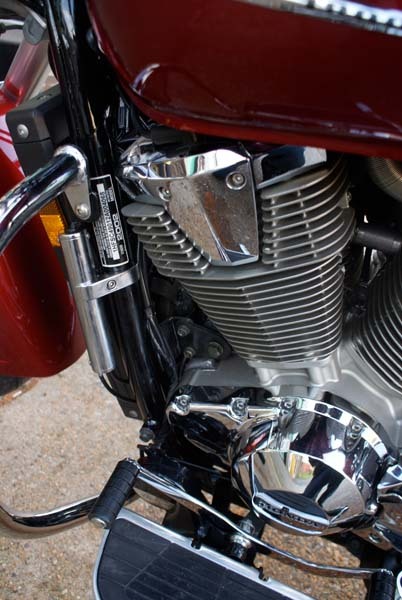 The diverter valve is activated by a switch mounted on your handlebars, this controls a small actuator motor that is mounted discreetly on the bike. 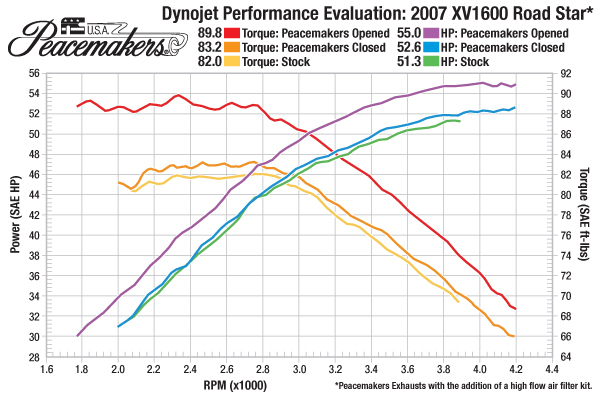 Peacemaker Exhaust diverter valves can be used in fully open position giving maximum power and sound, fully closed for a quiet, but same power as the stock exhaust. 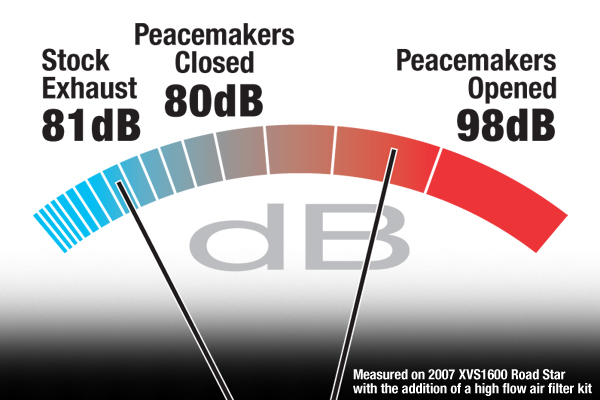 Or, as most riders do, can be adjusted to somewhere in between to give a great sound, combined with a power increase. The Handlebar Mounted Actuatuor Switch makes the control very easy to use whilst driving. 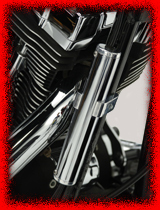 Harley Davidson Sportster Drag pipes 2 " 1957--1985 Sound awesome in this Diameter better than 1 3/4!